Scientists are still trying to determine the underlying causes of Alzheimer’s disease (AD). The hope is that one day we will be able to stop the disease from progressing or perhaps even prevent it altogether. 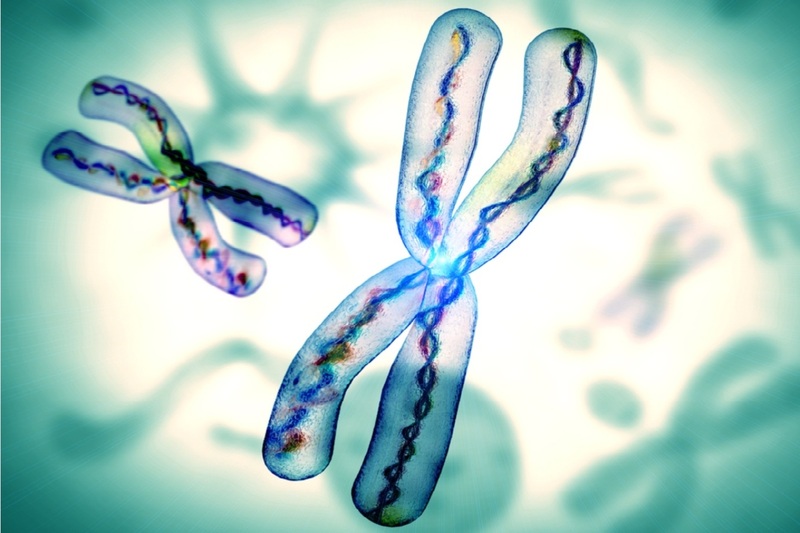 To date, researchers have identified a number of genes that play an important role in AD. Some of these genes are simply risk factors for AD. Other genes are hereditary and will cause (with nearly 100% certainty) dementia due to AD to develop.